We are widely considered to be amongst the finest manufacturers, suppliers, service providers and traders of this impeccable and wide range of Wireless Devices & Modems. The offered range is widely praised for its superior performance. 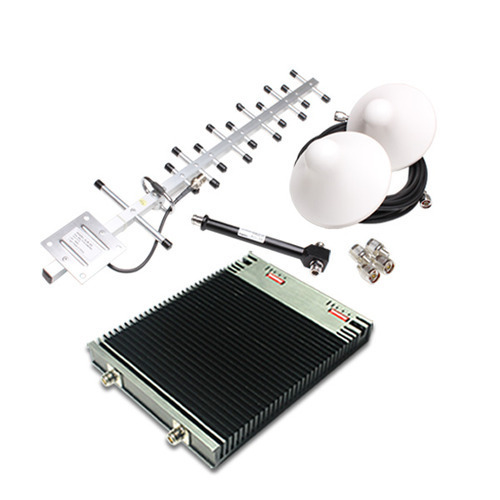 With our rich industry experience, we are manufacturing, trading and supplying a wide gamut of GSM Mobile Signal Booster KW17A, GSM Cell Phone Signal Booster, GSM Model Bulk 64 Port, Wavecom USB Modem, GSM Signal Booster, Wavecom Modem, etc. Our complete product range is precisely manufactured and designed using optimum quality raw material, components and innovative technology. The offered products are valued for the features like optimum functionality, easy connectivity, technical advancement, modular design, low maintenance and durability. Our esteemed clients can avail the offered products from us in various specifications at market leading prices. Apart from this we also offer Bulk SMS Service, Multi Recharge Software Services, Multi Recharges Software Solutions to our valuable customers.